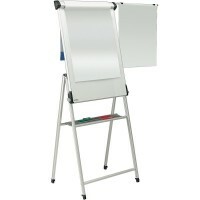 Our stylish and sturdy mobile whiteboard easel is ideal for use at schools, meetings and other office environments. Incredibly mobile, the attractive curved base has 5 castors attached for optimum mobility. 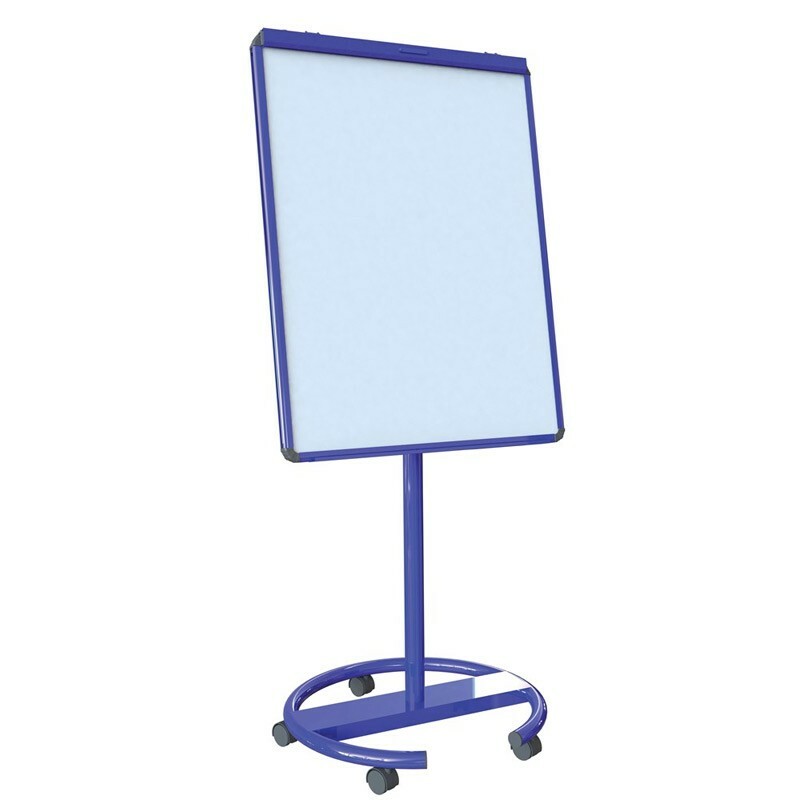 As well as this the easel comes with magnetic dry wipe surface as standard as well as a universal flipchart clamp for all standard A1 flip charts. 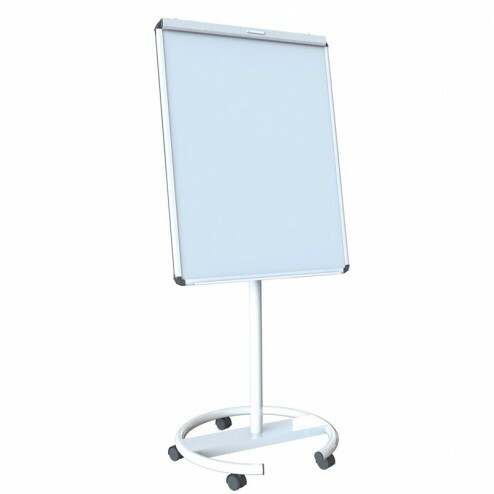 This whiteboard easel is incredibly versatile, not only is it very easy to move but the height can be easily adjusted between 1750mm and 2000mm for added functionality. 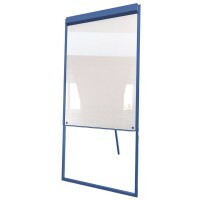 Also the dry wipe surface includes a one year manufacturers guarantee. 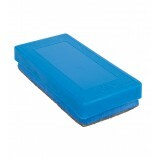 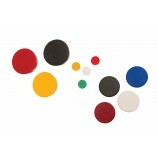 Choose from Red, blue, black, green, grey and white frame colours. 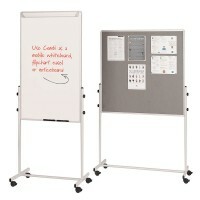 Make more of your presentations with our popular mobile whiteboard easel. 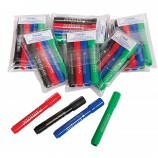 Great for communicating marketing messages such as slogans or graphics, relaying customer information, or simply for staff training, it’s a must have for any work place or customer setting. 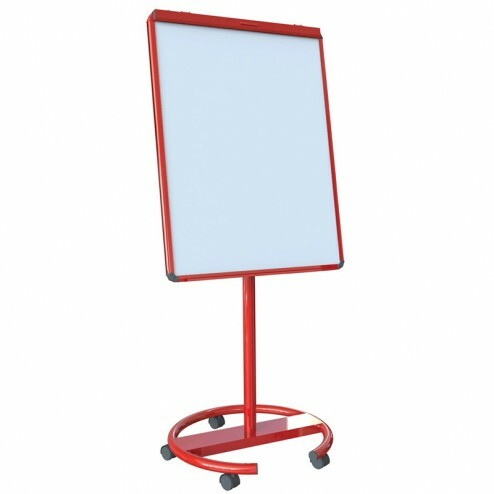 With a manageable height, this whiteboard is a reliable and versatile accessory that provides better communication for you. 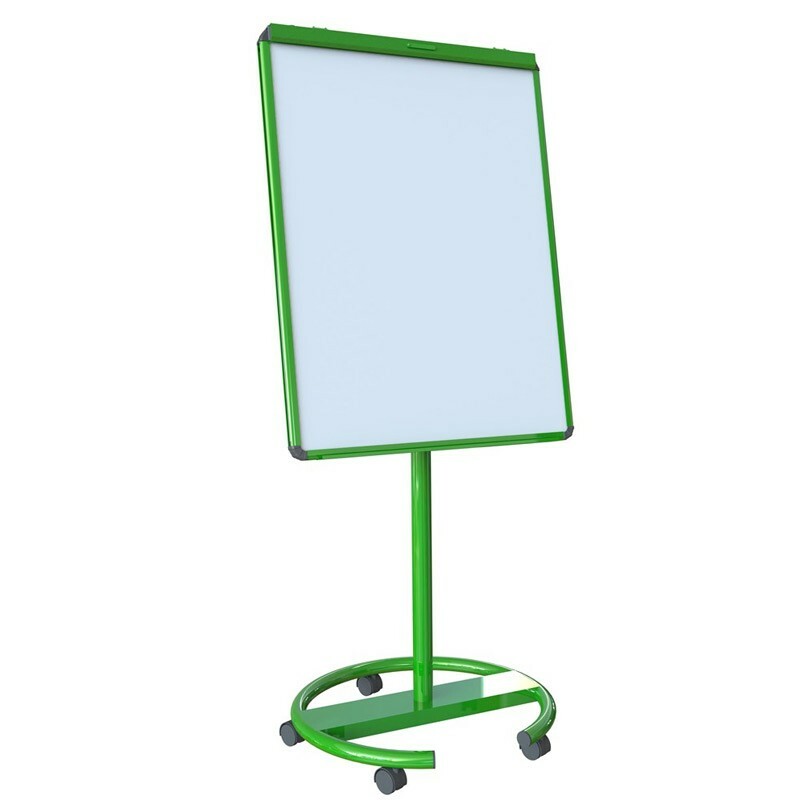 With a mobile base unit that allows easy positioning from place to place, make your mark effortlessly with a neat paper flip pad. Allowing you to manage your pitches more effectively, it’s a perfect tool for marketing promotions, staff events or conferences when you need reliable equipment that commands attention. 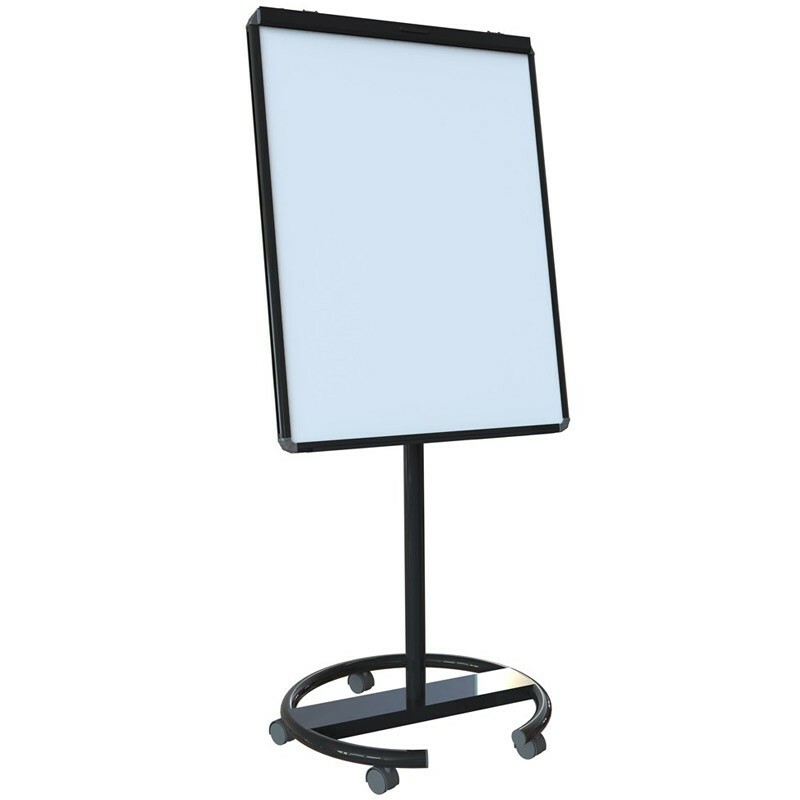 The sturdy stand is ideal for busy settings and withstands lots of touching – perfect for hectic events that demands equipment that works effectively with you. The castor wheels provide easy transit to and from venues – great for simple transportation and storage too. A smart aluminium frame adds a professional touch, and a choice of sturdy bases allows you to coordinate with your bespoke business style.